Nas drops his new album Nasir is now hear and you can listen to it below. 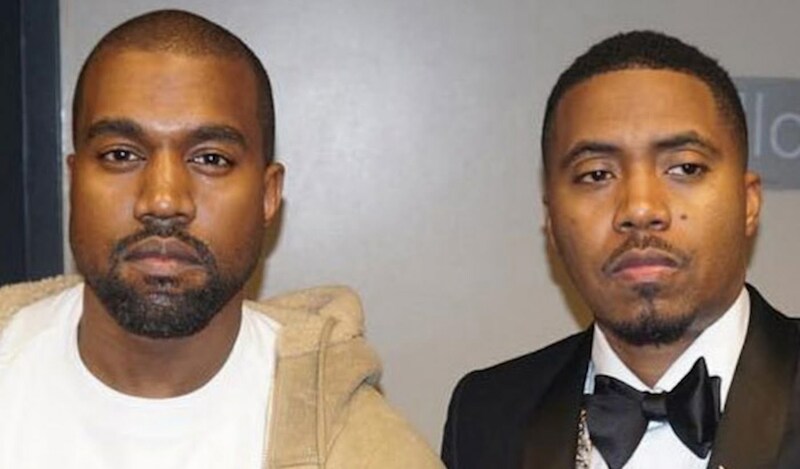 Nas link up with Kanye West for his new album Nasir and it’s shaping up to be one of the best albums of his decorated rap career. Kanye executive produced the album, just like he did Pusha T’s and Kid Cudi’s albums. 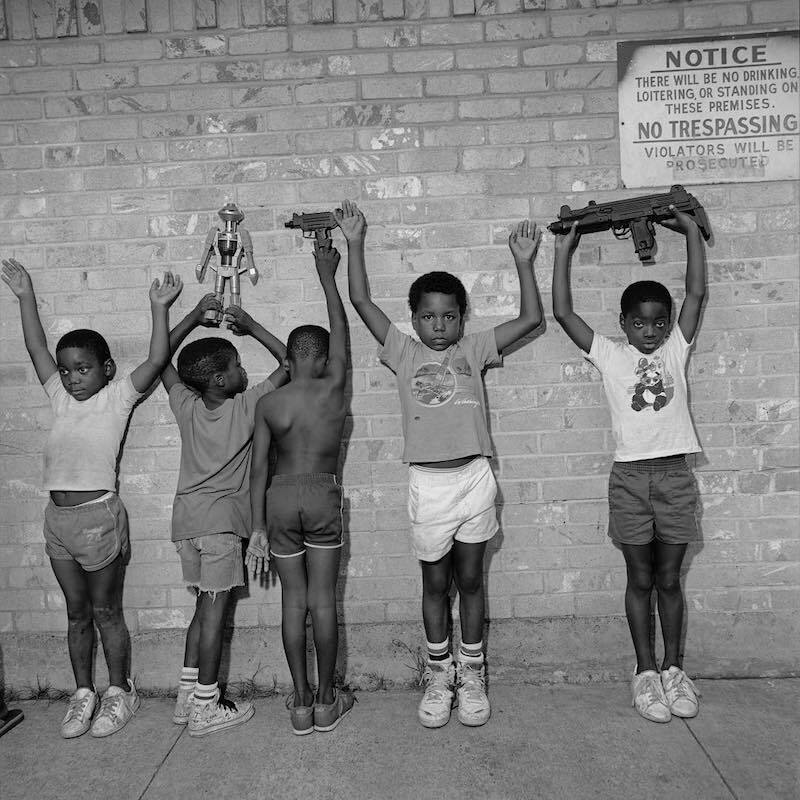 The reviews for Nas new album Nasir are pouring in from fans and so far everyone is pretty much agreeing that it’s a masterpiece. On Thursday night, Mass Appeal Records and Def Jam hosted a live listening party in New York and broadcast it live via YouTube. The stream was off to a bad start but then they managed to get some more bandwidth to fix the buffering.